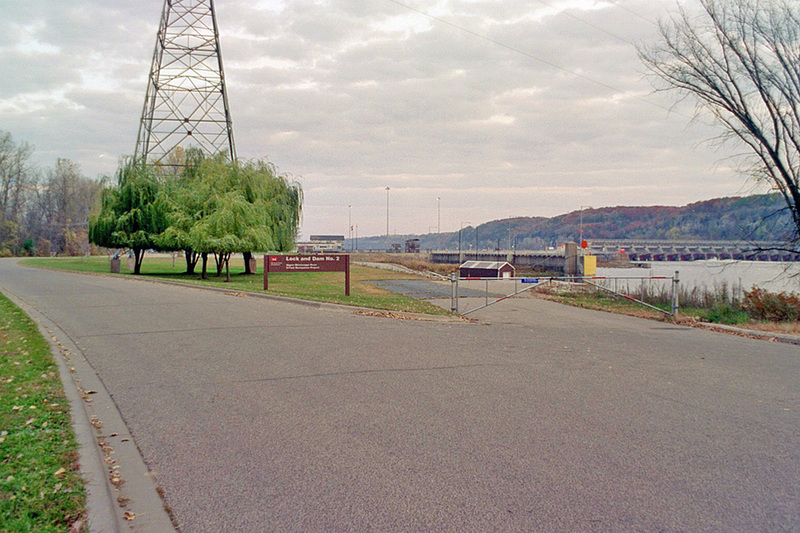 The eastern Section of the Mississippi River Regional Trail begins in downtown Hastings and passes through the park. 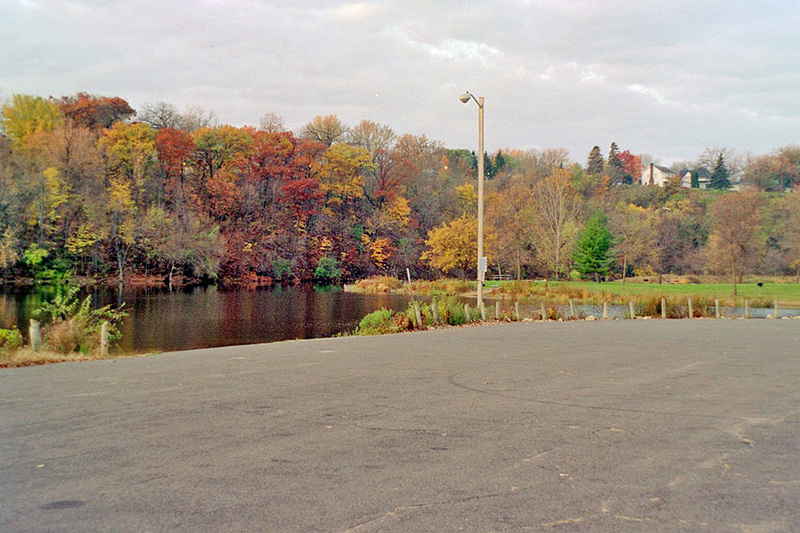 Lake Rebecca Park is a community park in the City of Hastings. 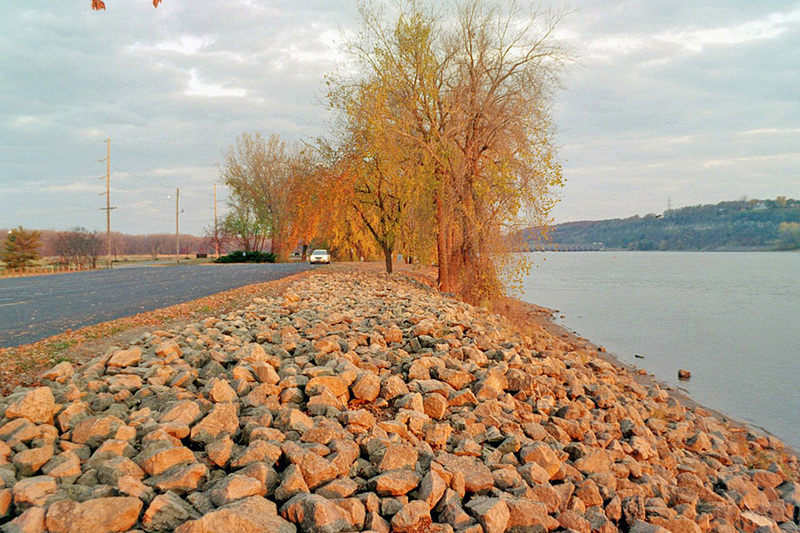 It is part of the Mississippi National River and Recreation Area corridor. 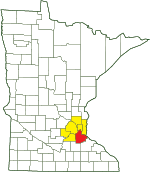 The lake is stocked with channel catfish by the Minnesota DNR. 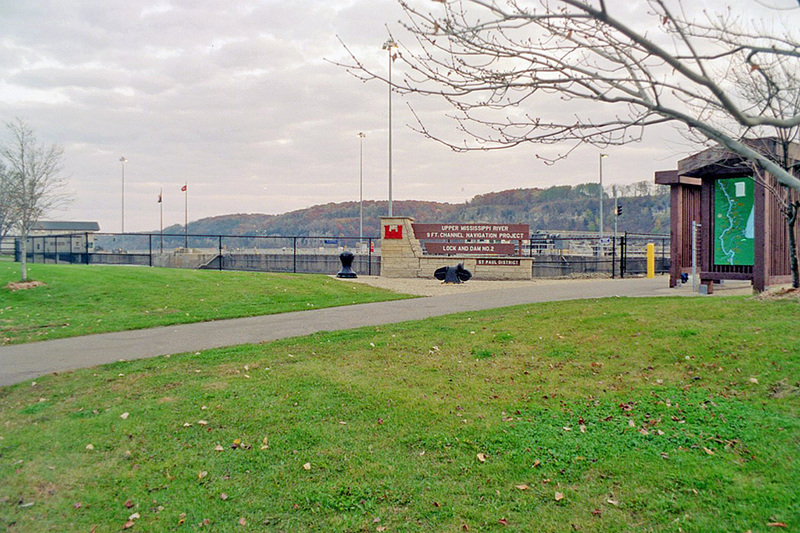 The area between the boat launch and Lock and Dam No. 2 was formerly a tank farm for Koch Industries, now Flint Hills Resources. The tanks were removed in the 1990’s. 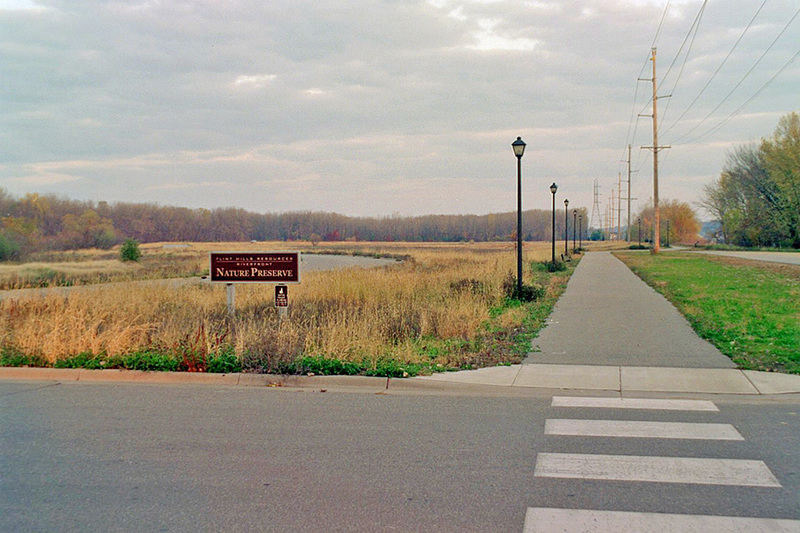 Koch Industries cleaned the site where the tanks had stood, restored native vegetation, and gifted the site to the City of Hastings as a Nature Preserve. 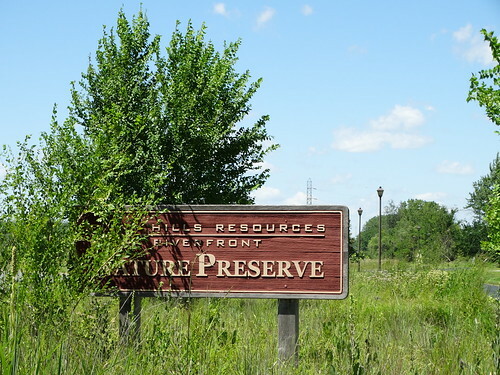 Guided by National Park Service requirements, restoration of native vegetation continues. 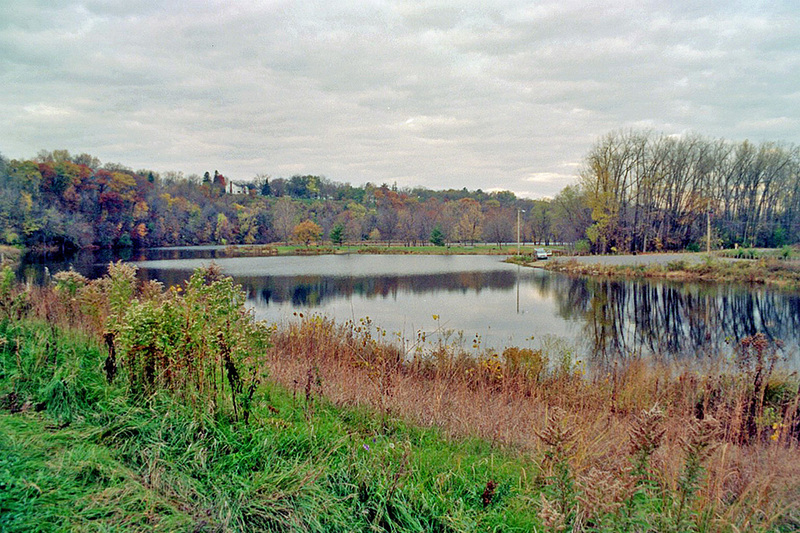 In 2005 tables in the picnic area at the north end of Lake Rebecca were removed and replaced by tall grasses and other native vegetation. A resident Mallard population attracts a diverse assortment of migrating waterfowl to the small lake.